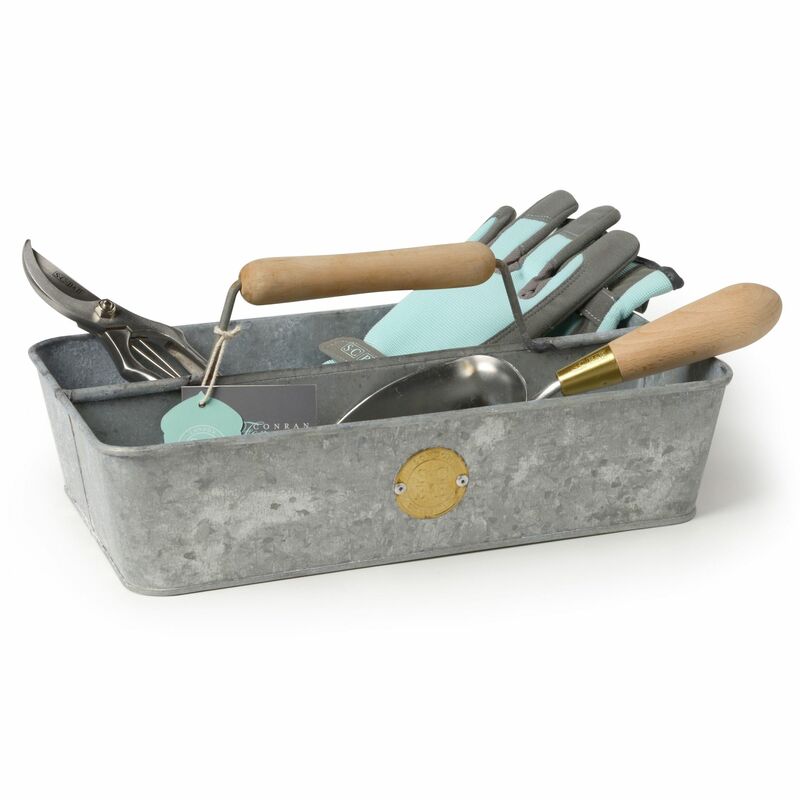 An essential garden item, the Sophie Conran Galvanised Trug is perfect for carrying your favourite hand tools around the garden. 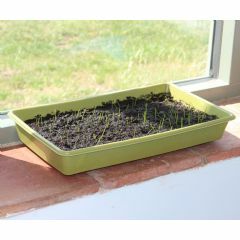 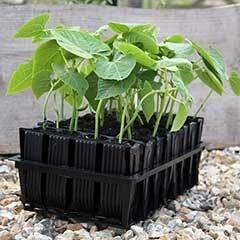 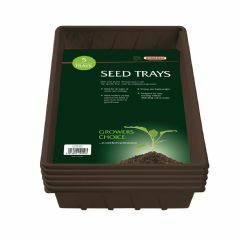 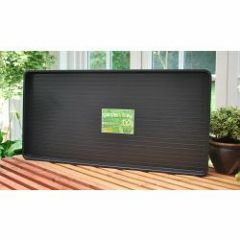 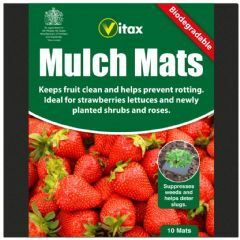 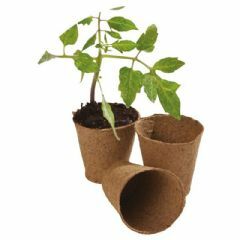 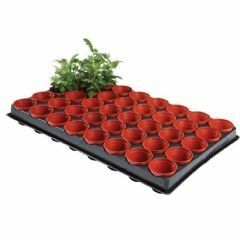 It keeps everything to hand and is also great for holding freshly picked flowers, vegetables, or even weeds. Each trug is hand made and aged to give each one its own character and features a waxed beech wood handle. 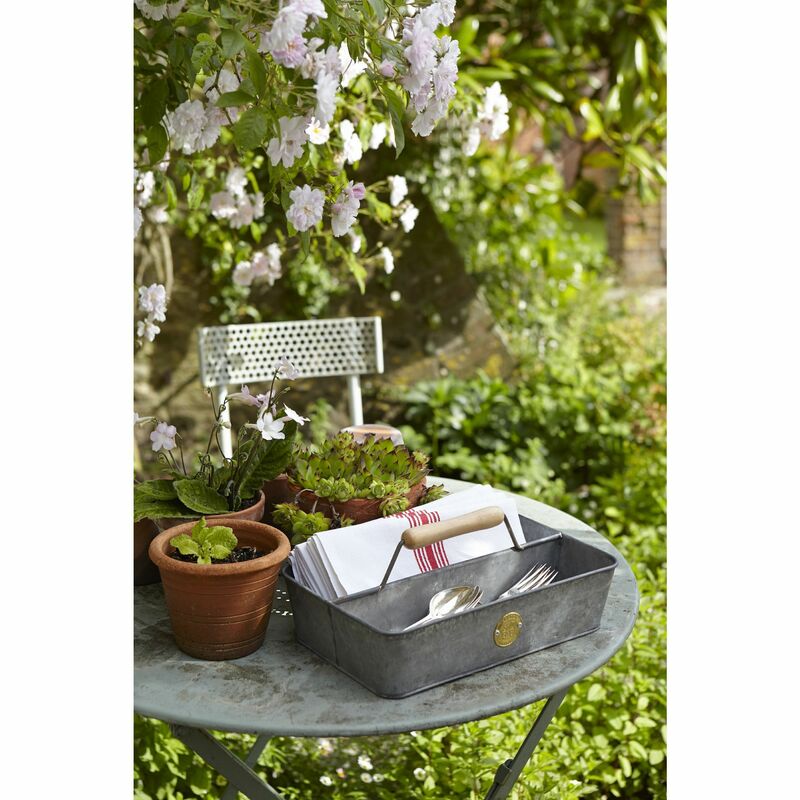 It is a wonderful item that is also ideal for carrying cutlery and BBQ essentials its uses are many! 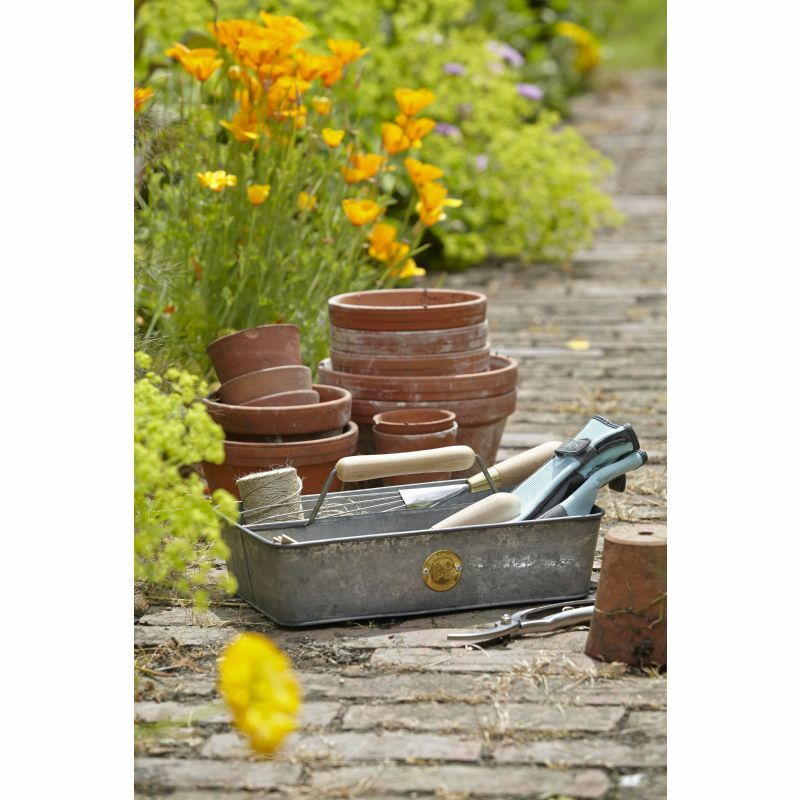 Customer Note: Gloves and tools featured in product photo not included. 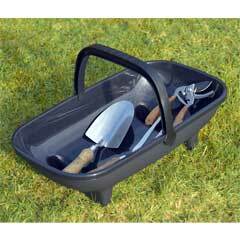 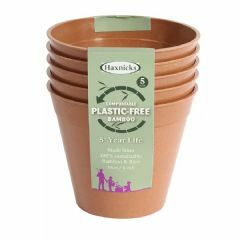 Click here to view our Garden Hand Tools Department.